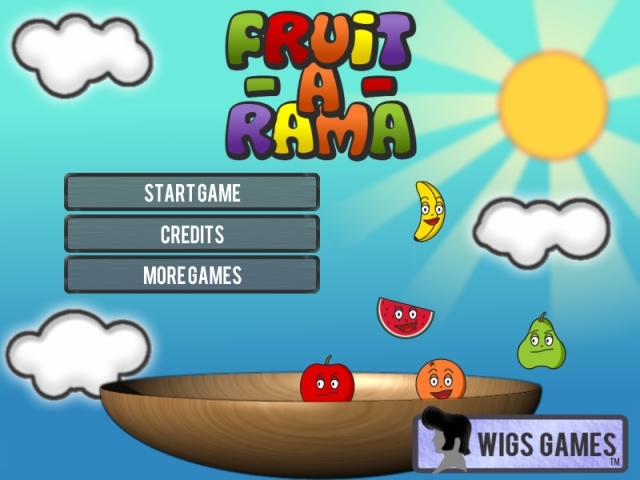 Fruit-A-Rama is a new flash developed by Wigs Games. 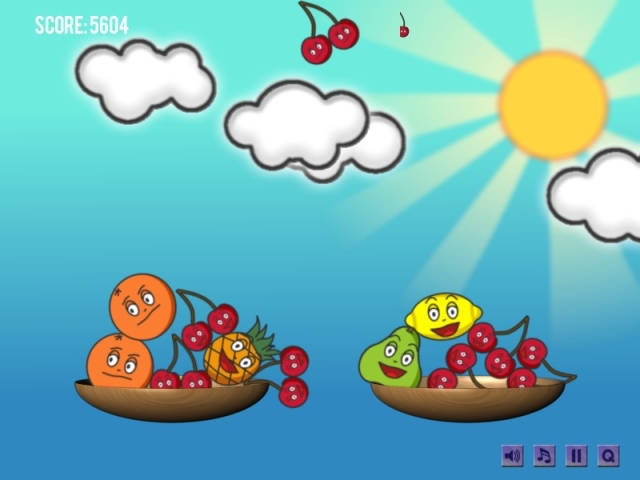 Fruit-A-Rama is an addictive fun physics puzzle game suitable for all ages and skill levels ! 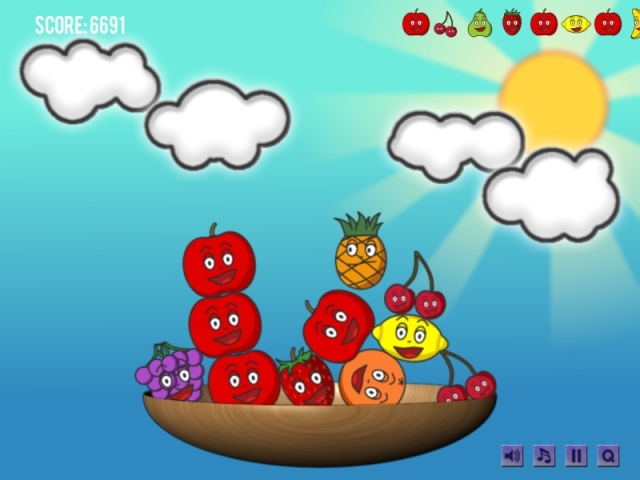 The aim of each level is to stack the fruit without losing any over the sides. 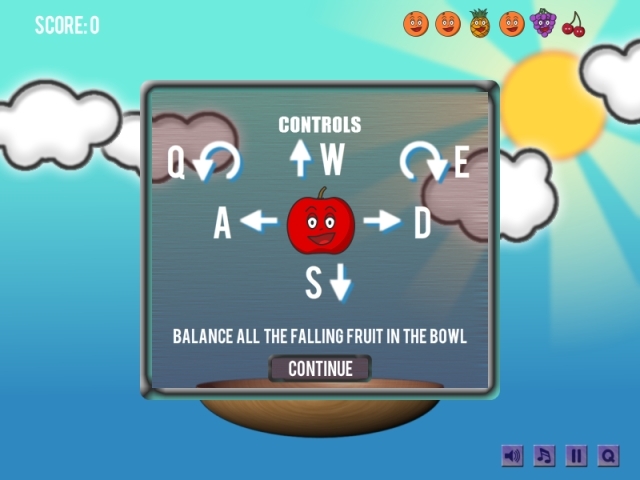 As the levels progress, more complicated combinations of fruit need to be carefully balanced. The quicker they are placed the higher the score, but speed also increases the likelihood of failure. 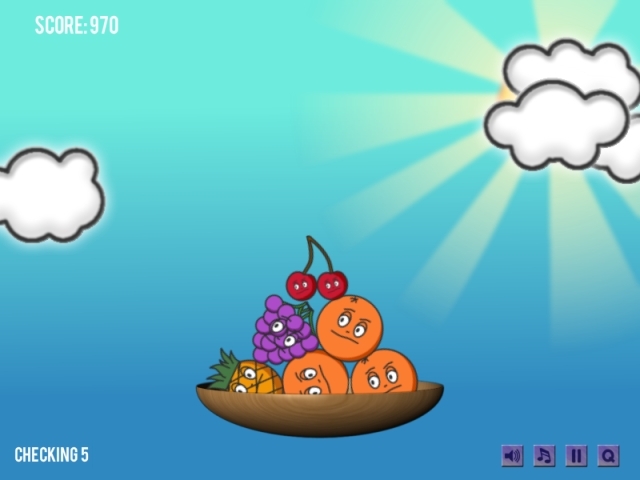 Potentially limitless gameplay, for the highly skilled or for players with a lucky run of fruit! 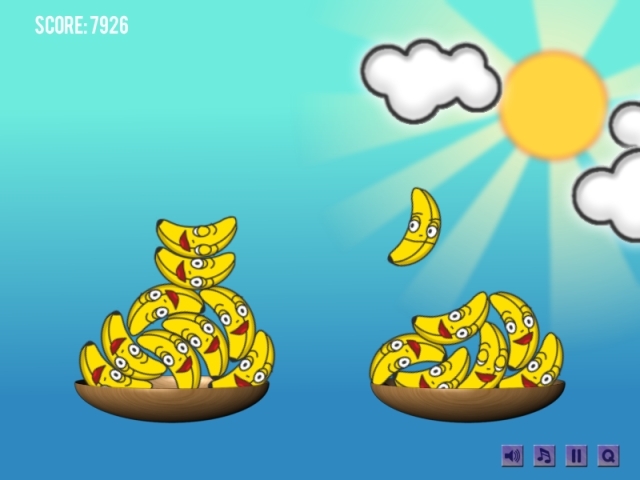 Challenging pseudo random themed levels - making each game different !